EPIC PAGAN FURY. 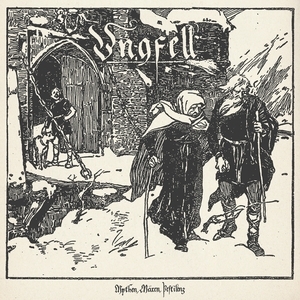 Not quite Windir, but a darn good attempt, though definitely more on the aggressive black metal side than strictly "folk black" or "pagan" metal. The folk metal flourishes give this otherwise mean black metal the oomph it needs to make itself feel special, and it works very well.